Exercise is the best way to lose weight. It burns calories, keeps you fit and increases metabolism. 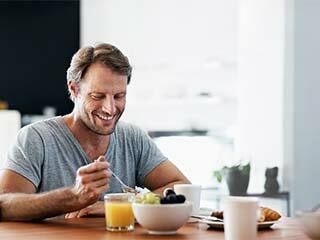 The biggest obstacle for men who undertake weight loss program is the hassles that come with it. Not everyone can stick to a regular gym routine. 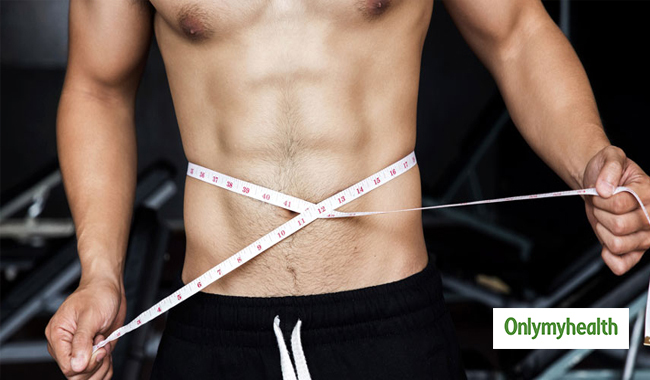 Weight loss exercises at home can give you as effective results as your gym sessions. You need to burn extra calories than you consume to lose weight. Extra calories are accumulated in the form of fat. For instance, if your calorie intake is 2,000 then you must lose more than 2,000 calories to lose weight. To do this you really do not have to hit the gym, you do not require a certified trainer and professional to guide you through the exercises. Here is a list of exercises you can try at your home to lose weight. Plank exercise can be easily done at home. It requires you to maintain a difficult position for few seconds. One common plank is front plank which is held in position similar to the push up. Lay down on the ground so that you are positioned on left, rest on your elbow and keep your legs straight. You can even try to lift one hand and rest the entire body on the other. 1 to 3 sets of this exercise with 10 to 15 repetitions must be performed. Aerobics mean low intensity exercises for long duration that expend calories and burn your fat. Aerobics and cardio are not the same exercises, as cardio works mainly to strengthen the heart muscle. Aerobics is a fun way to lose weight. You can invite your partner or friend for aerobic dance. You can watch videos online and perform the same with some good music. 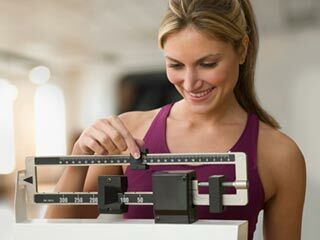 Since aerobics takes toll of calories from entire body it is good exercise to lose weight. Sit on chair with straight hands. Now bend down at your knees to come close to the floor. While bending down make sure that your back remains straight. Hold the posture for 30 seconds then come back to original position. Wait for a second and repeat. As you get comfortable, increase the number of repetitions. You can also try bodyweight squat. Stand with your feet width apart. Lower your body as far as you can by bending your knees. Take a pause when your thighs come parallel to the floor and slowly come back to original position. You can also go for jump squad. It requires you to jump once you rise from the squatting position. Use the staircase of your home for weight loss exercise. You can burn your calories by climbing upstairs and downstairs for eight to ten times a day. In addition to weight loss this is best exercise for legs. You can even invest in stair climber to do this exercise. You could increase the intensity by running up and down the steps for as long as you can. This could be a very good exercise to burn calories and lose weight.